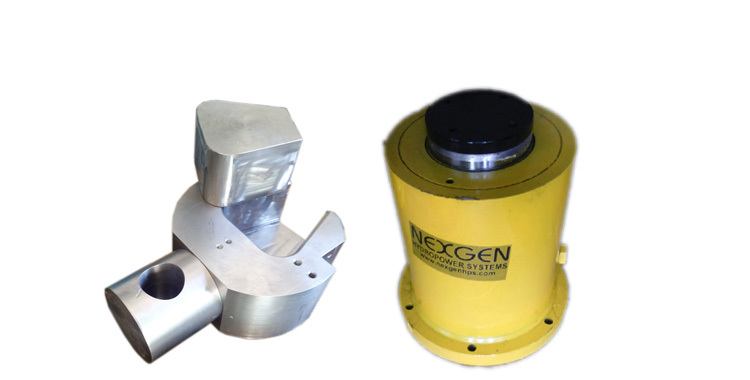 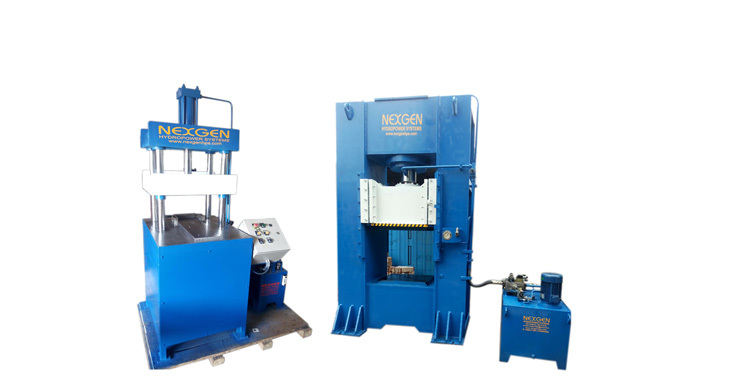 We specialize in the manufacturing of standard as well as custom-built Hydraulic Power Packs. 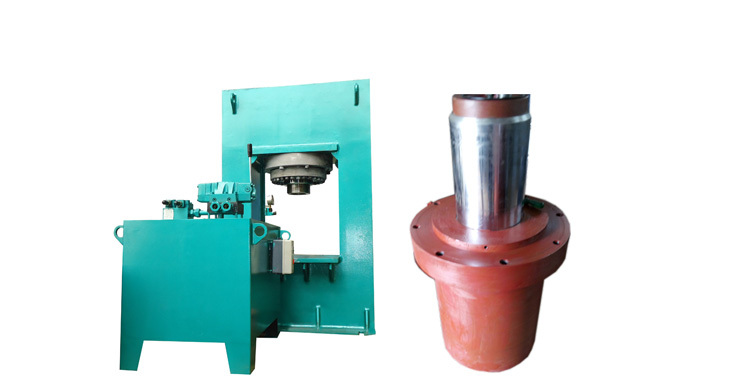 We ensure that only standard accessories such as suction strainers, filler breathers, pressure gauges, gauge isolators and return line fillers, etc., are used in the manufacturing of Hydraulic Power Packs. 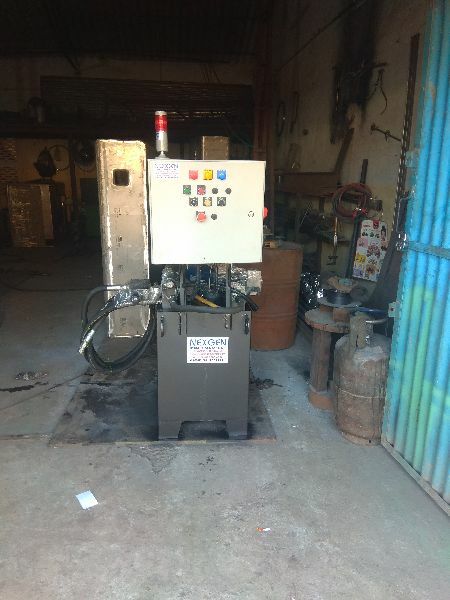 The high quality pumps and valves used in these Hydraulic Power Packs, will be of Rexroth, Yuken, Polyhydron, Vickers, etc. 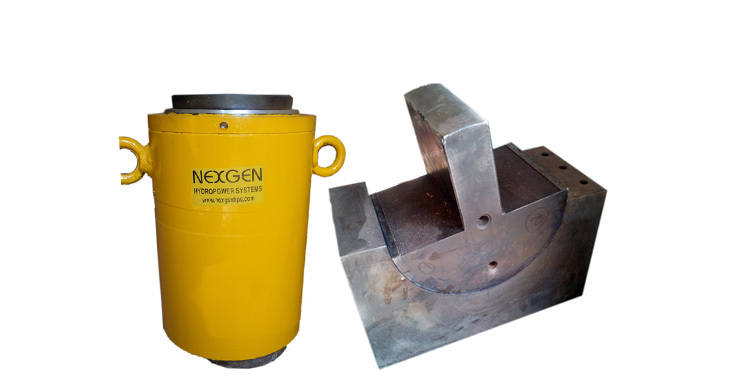 brands and will ensure excellent performance of our power packs. 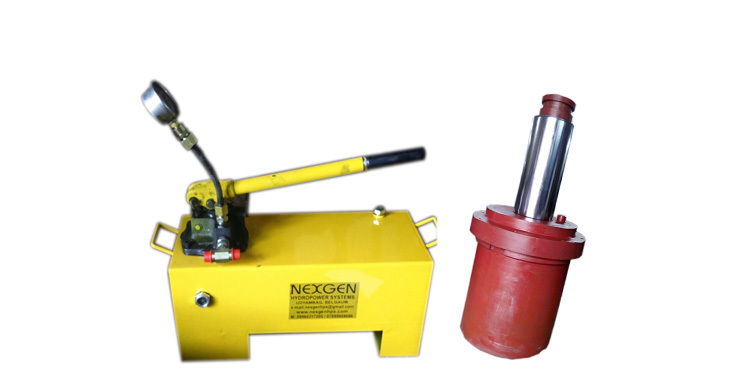 Our company is a Manufacturer and Supplier of Hydraulic Power Packs.